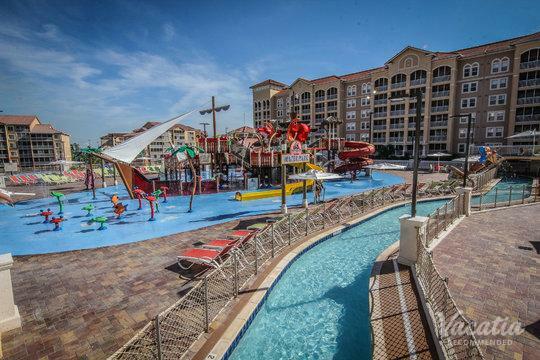 Orlando is the place where vacationers of all ages go to experience fantasy, fun, and adventure. 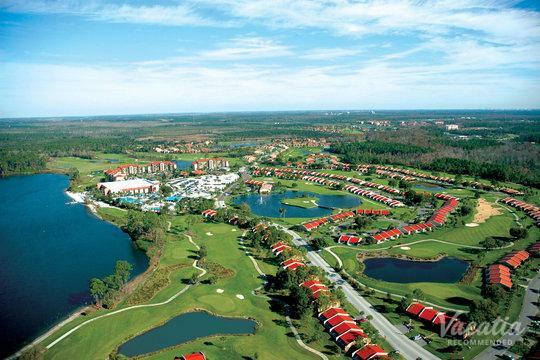 Since Walt Disney World first opened in 1971, Orlando has blossomed into the sunny City Beautiful that attracts tens of millions of visitors every year. 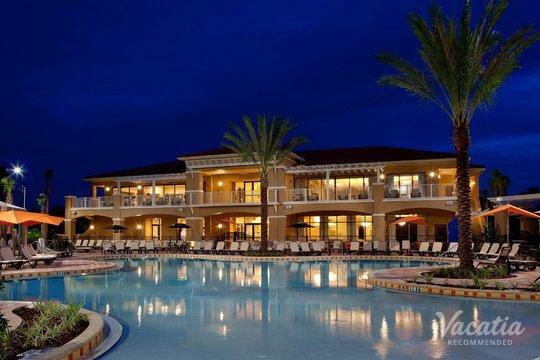 Such a popular destination obviously has all manner of vacation rentals and lodging, but that doesn't mean you shouldn't be careful about where you stay and whom you book with. 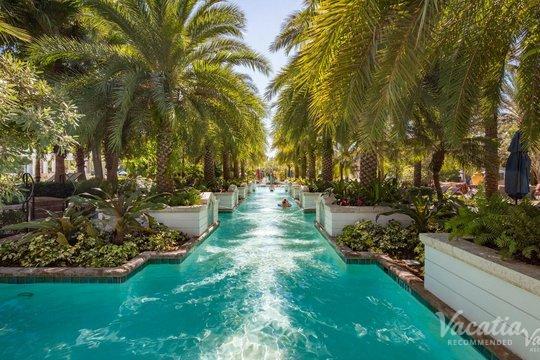 Vacatia is here to help you find the perfect Orlando resorts with lazy rivers. No matter the size of your party, you are certain to find accommodation that meets your needs and exceeds your expectations. 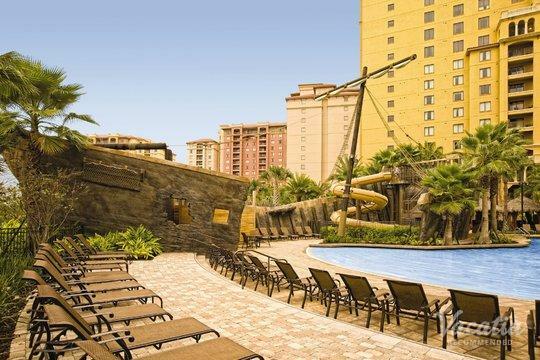 When looking online for hotels in Orlando with lazy rivers, book with Vacatia to ensure quality lodging and peace of mind. One of the reasons Vacatia is so popular among holidaymakers is that we offer a unique form of accommodation: resort residences. 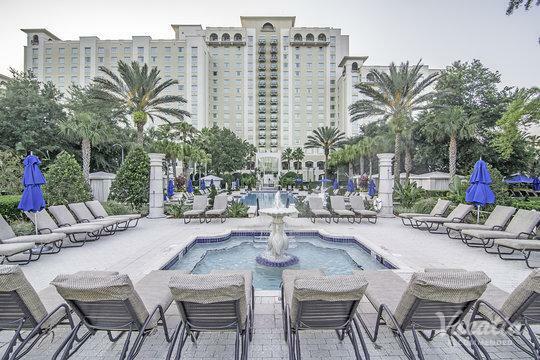 Of course, one of the best parts about going on vacation is staying at a resort or hotel with housekeeping staff, on-site dining, pools, and other perks. Although this usually means that you sacrifice the comforts and flexibility of living at home, this isn't the case with Vacatia. Our resort residences offer you your own kitchen, living room, dining room, and washer/dryer unit. You can still luxuriate in housekeeping and other hotel services, but you'll have the option of saving money by cooking your own meals. You can pack lighter, knowing that you can do a bit of laundry, and you can hang out in your living room at your leisure. There really is nothing better in terms of vacation lodging. 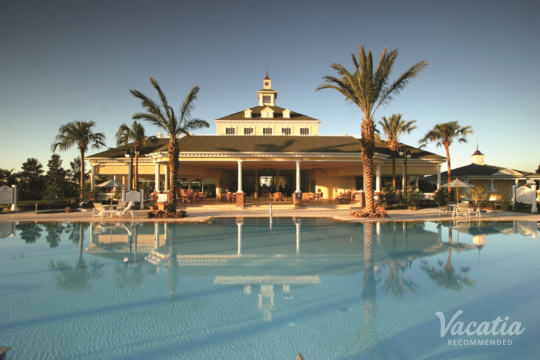 Enjoy the best of both worlds with Vacatia. 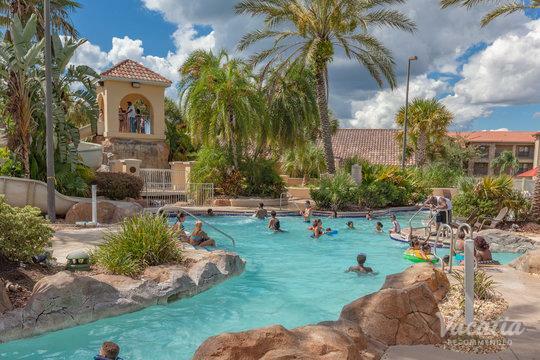 After booking one of our lazy river resorts in Orlando, you'll be in good shape to take off and explore this iconic vacation destination. 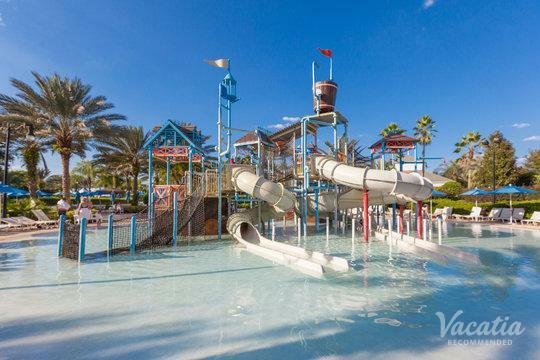 Orlando's biggest draws are its many theme parks, the most famous being Walt Disney World and Universal Orlando. Disney World contains four parks: two water parks, Epcot, and Magic Kingdom. 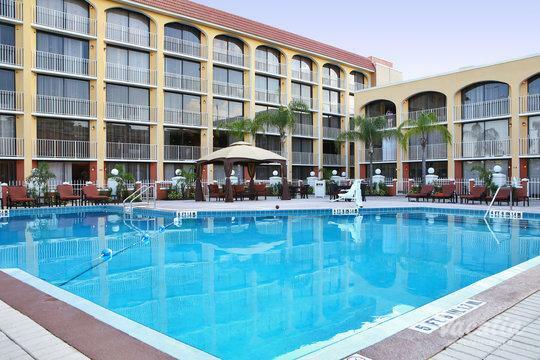 Universal Orlando is comprised of Universal Studios, the Wizarding World of Harry Potter, and Islands of Adventure. 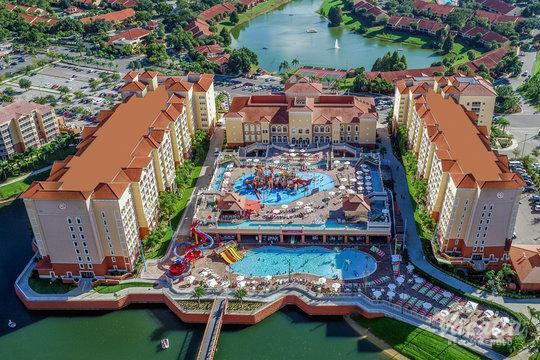 In addition to these world-famous attractions, you can enjoy premier shopping at The Mall at Millennia, aquatic adventures at SeaWorld, any number of first-class golf links, and more. With all this excitement in store, you will be glad of your Vacatia resort accommodation with a lazy river. At the end of the day, you can recharge and rest in style and comfort.